Sue Damen holds a B.F.A. in Visual Art and a B.Ed. in Fine Art and Media Education from UBC. She is a recipient of the Langara College Drawing Award. 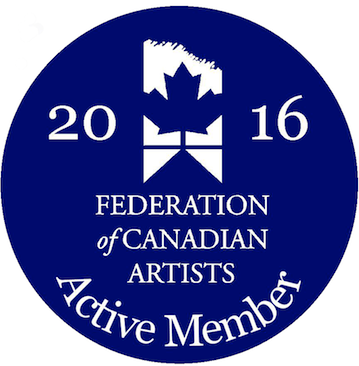 She is a member of the Federation of Canadian Artists and a member of the Dundarave Print Workshop. Her work is exhibited locally and internationally. Sue currently lives, works, and instagrams in Vancouver, BC, Canada. Please email sue.damen at gmail for current works available.